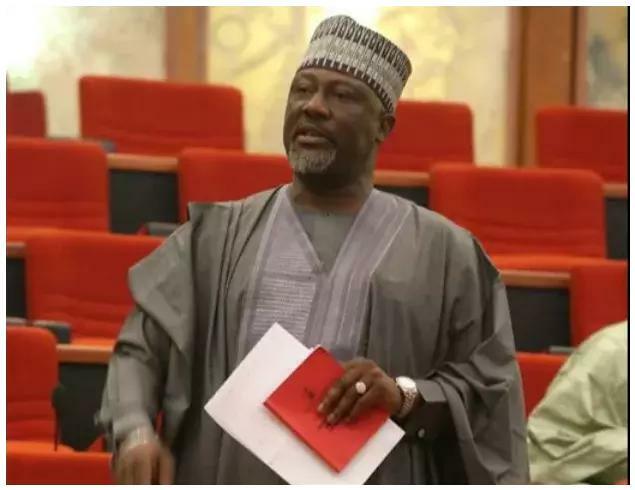 The police on Saturday said they had arrested six suspects in connection with an assassination attempt on Sen. Dino Melaye in his home in Kogi on April 15. The Force Spokesman, CSP Jimoh Moshood, told newsmen in Abuja that the arrested suspects included a Kogi local government sole administrator and his orderly. Moshood said that items recovered included one Hyundai Ambulance bus allegedly used in conveying the attackers, five AK 47 rifles, One Beretta pistol and two locally made single barrel shot guns. Others were 25 expended shells of 7.62 mm ammunition, 13 expended shells of 9mm ammunition and 12 expended shells of gauge cartridge. Moshood said that the firearms had been sent for ballistic expert examination, test and analysis at the Force Criminal Intelligence and Investigation Department in Lagos. He said that following the attack on Melaye, the Inspector-General of Police, Mr Ibrahim Idris swiftly deployed Police Special Tactical Squad (STS) team to unravel the circumstances surrounding the incident. According to the police spokesman, the suspects used the telephone of the Sole Administrator’s orderly in planning the failed assassination on Melaye. 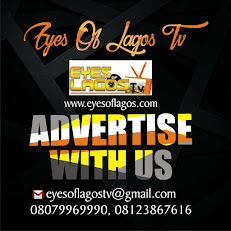 Moshood said one of the suspects had confessed to the crime and admitted to have been sent by the sole administrator. “He was arrested with a serious criminal link to other active members of the gang,’’ said the Force spokesman. He said efforts were being intensified to arrest other suspects at large, adding that the suspects would be arraigned in court on completion of investigation.